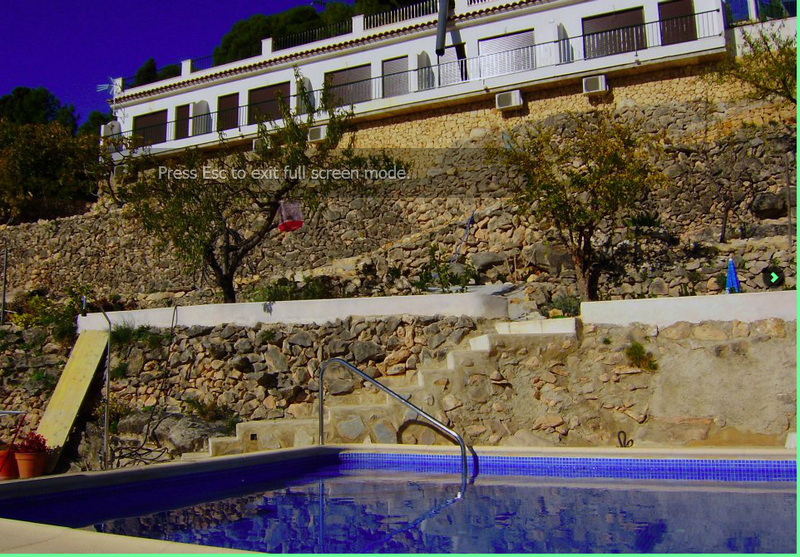 Toni´s five apartments in Sella, above the village, have a double bed, kitchenette/dining room, terrace and separate bathroom. The views are wonderful. Heated in the winter, air conditioned in the summer and boasting their own parking. These are really comfortable places for a couple to stay. Toni and his wife Isa run one of the best restaurants in town, The Casino Bar (excellent steaks and home-made burgers!). It’s next to the church, and he has a Full-Board option on his website. 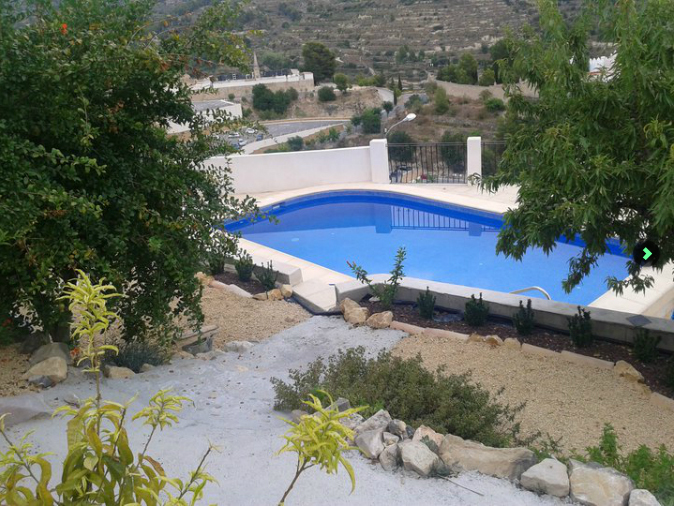 The apartments have access to a fine garden and Toni´s splendid swimming pool.